How Artificial Intelligence will Rewrite Mobile App Development? 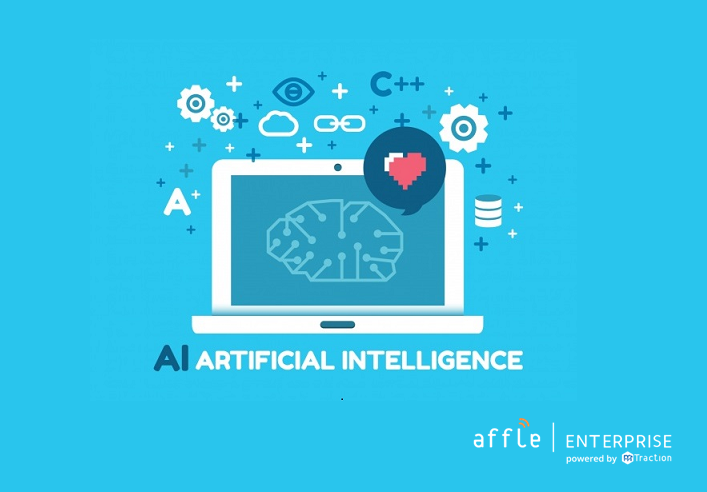 As we are well aware a popular trend for current businesses and leading technology companies is the use of AI (Artificial Intelligence), and it’s not too different for the Mobile App Development services business. Over the past few years, the growth of affordable mobile internet services has seen a vast increase in usage of mobile, so much so that we are now truly in a mobile-first world. Be it social media usage or e-commerce transactions, mobile is the leading channel where these actions are taken, hence making the use of AI in Mobile devices and applications imperative. What Is Artificial Intelligence After All? AI or call it Machine Intelligence (MI), is intelligence demonstrated by machines with a likeness to that of human intelligence. AI is likely to become an integral part of technology processes and has significant impacts on how automation, learning, and inferences will improve the performance of technological systems, including that of Mobile Applications. 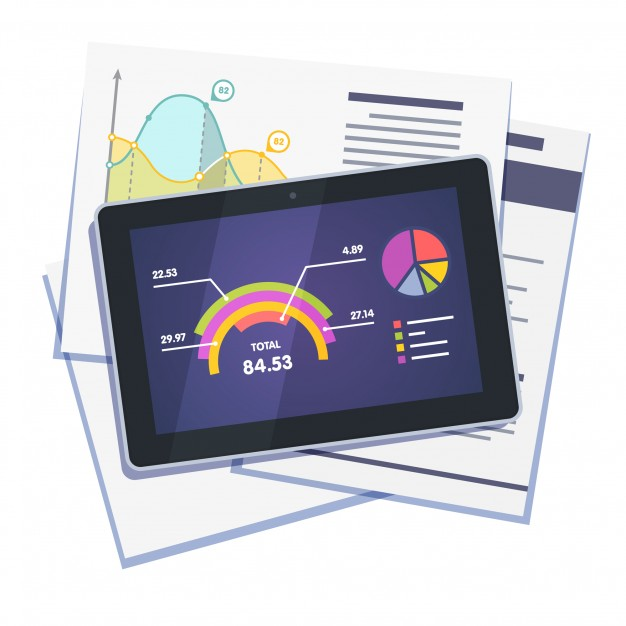 Use of AI in in-app mobile data analytics solutions can have far-reaching improvements to help automate and optimize in-app or on-site user experiences. AI could help build, in real-time, custom experiences by shifting placement of banners, key sections or even buttons basis user behaviors and on-screen device click data. When applied to conversion flows such analysis could enhance Revenues too. Such advancements will not only be advantageous for businesses in getting higher usage engagement but drastically change the user experience. With the constant change in mobile app technologies, there is a growing need to reach a new level of sophistication. When thinking of re-engaging Mobile App users, many times the re-targeting system do not assess the context of where and how we show the ads to users. While your Mobile App’s ads might be showing the last product browsed or items added to cart, and are hence personalized and targeted, they are not necessarily factoring in ‘context’. The context of what they are browsing or when they are browsing, or even where from. AI systems can be useful in understanding, interpreting and setting a context for re-targeting systems hopefully impacting conversions from such ads to improve your mobile apps advertising spends. Even within AI one interface has broken and perhaps will continue to break, many barriers – Voice. 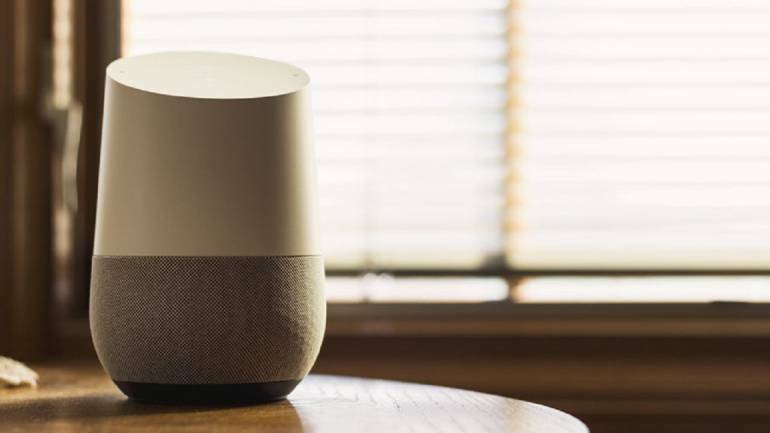 Be they Amazon’s Alexa powered Echo devices, or Google Home products or even AI systems such as Microsoft’s LUIS, Voice interpretation is becoming key to AI systems. These voice interfaces are enabling users to associate with apps seamlessly and intuitively with familiar everyday language. But the interesting question is how can such Voice enabled systems impact Mobile Applications? There are use cases coming up for Voice controls within apps where action can be initiated without having to touch the screen at all. Artificial Intelligence is going to help users and developers be it with the power of understanding context or with voice-enabled innovations while using mobile applications for multiple tasks. With mobile phones, this power of AI will likely get compounded as a Smartphone’s ability to provide multiple user attributes be they location related or device sensor based – mobile devices will be able to ‘feed’ such relevant, anonymized, datasets for smarter outputs based on AI. or AI seems to have geared up for the momentum notably in 2018 with business sectors like healthcare, education, finance all ready to invest in AI. 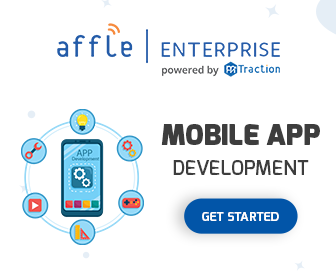 Dedicated mobile app developers have an important role in guiding this adoption across such sectors. Interesting blog, good information given about how artificial intelligence will rewrite mobile app development. Was very helpful, thanks for sharing the blog with us. Thank you for the post. Appreciate your work. The content is also good and on point.